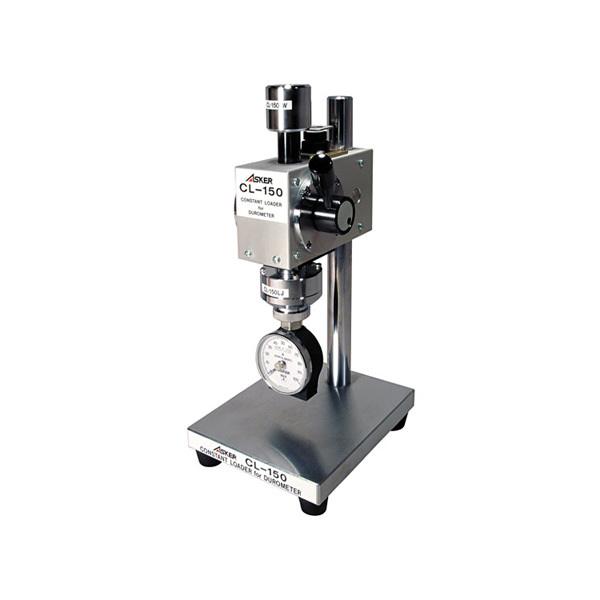 Constant Load Stands | Imada Inc.
Durometer constant load stands eliminate speed and load variables which occur when hardness testing rubber and plastic samples by hand. 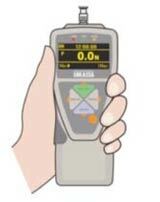 E Series uses a standard weight and rigid coupling. 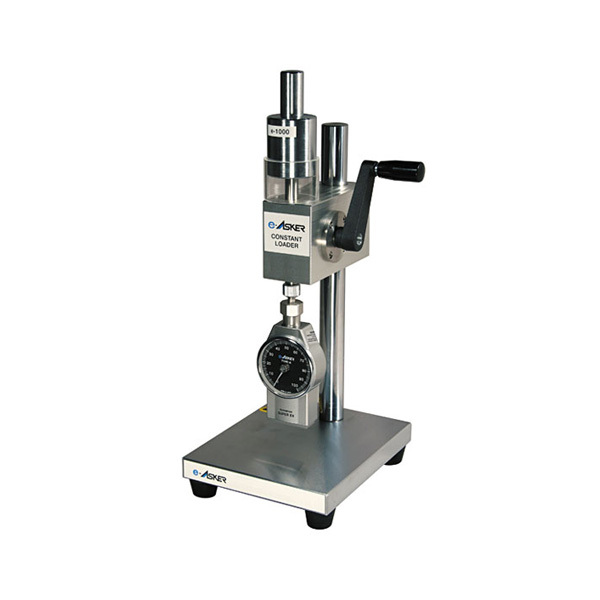 CL-150 uses a standard weight and pneumatic speed control. 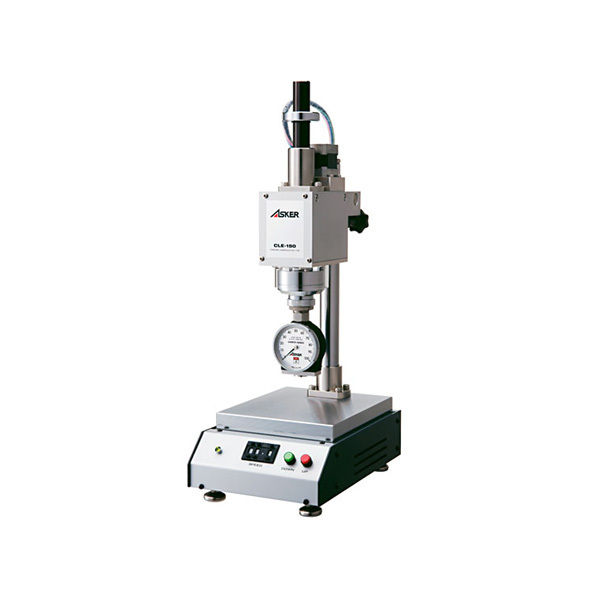 CLE-150 uses standard weight and adjustable speed control. For durometer Types Shore A, Shore D and Asker C hardness scales.